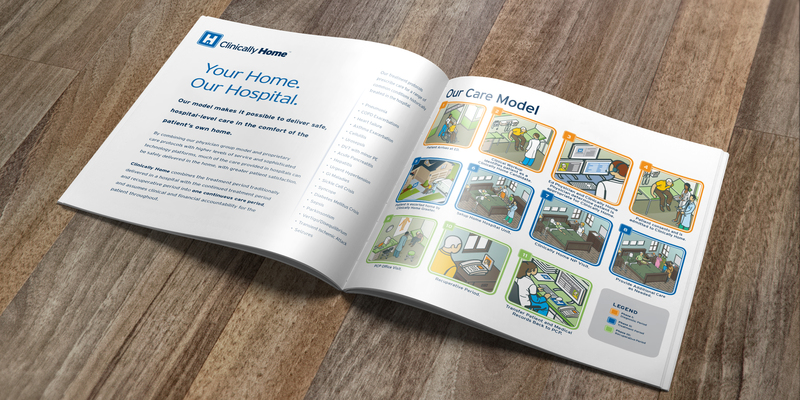 Clinically Home, a revolutionary start-up company, developed and clinically-validated a new proprietary healthcare delivery system to provide (integrated) hospital-level acute and post-acute medical care in the increased comfort, improved safety, and significantly lower cost of the home. 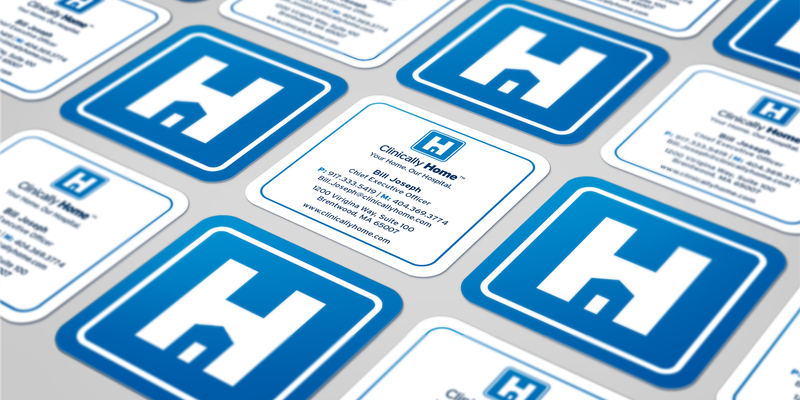 The organization needed a brand identity which could support the fledgling company. Atomic Wash got to work finding the best way to convey the professionalism of a hospital combined with the safety and comfort of being in your own home. After a thorough amount of research, sketching and development, we came to the conclusion that the answer was right in front of our eyes. We co-opted the very familiar “hospital” road sign and tailored it to tell a different story. We also developed a tagline, “Your Home. Our Hospital”. 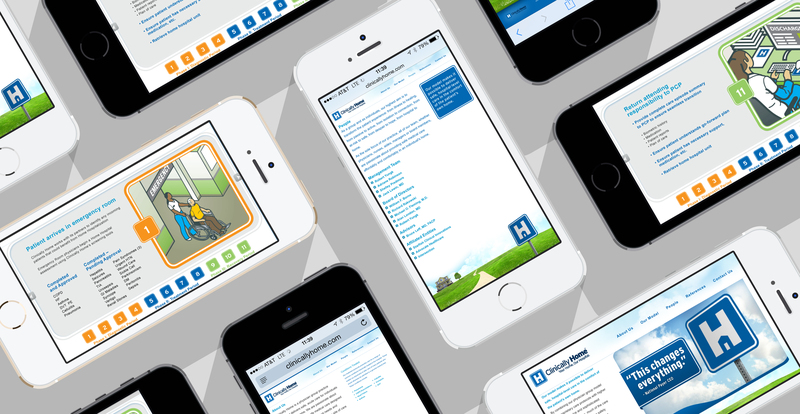 This compelling brand identity set a solid foundation for the company with supported growth. 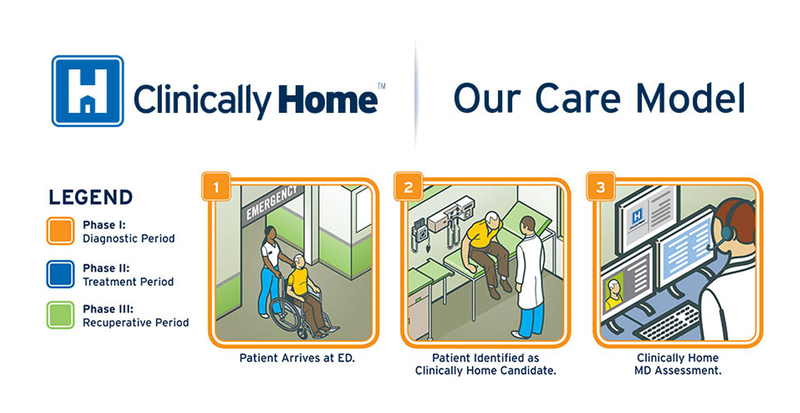 After a very successful run, Amedisys acquired Clinically Home in 2013.